Roman Road Trust enjoyed a morning of health and well being at Ability Bow’s Extended Exercise Open Day. 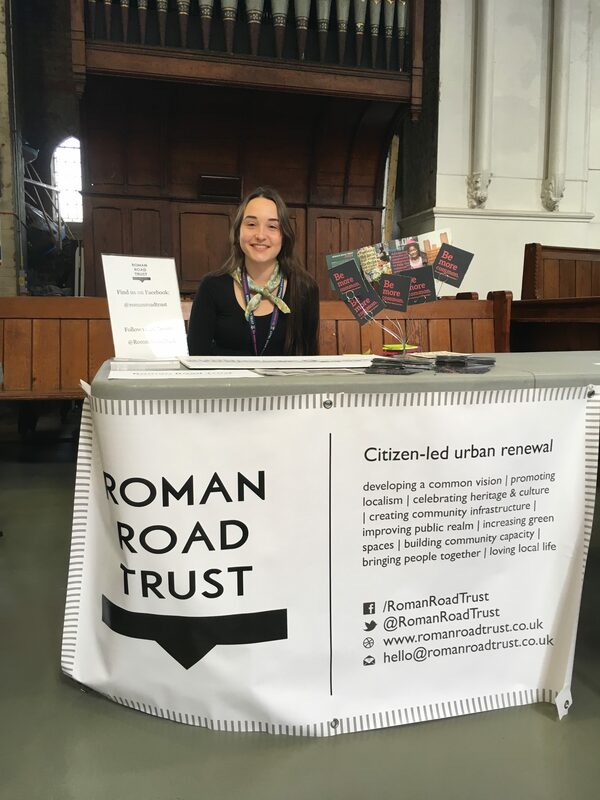 Roman Road Trust spoke to visitors to the event about our latest projects such as the Plastic Free Roman Road project. Ability Bow’s Extended Exercise Open Day brought together local organisations that work to improve community well being. 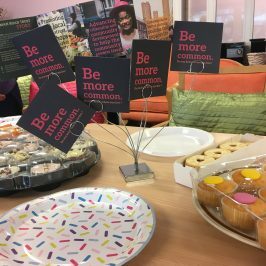 The organisation has recently recruited a Communications Manager who is dedicated to improving outreach and spreading the word about the fantastic facilities that are available at Ability Bow. Ability Bow is a specialised gym for those with disabilities or long term health conditions. 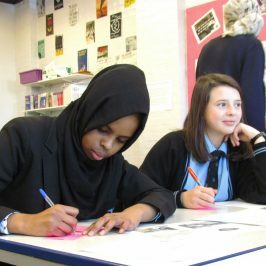 The organisation offers one-to-one exercise sessions in which individuals can set personal, realistic, and measureable goals. Ability Bow provides specialist gym equipment with tailored fitness programmes for each member. 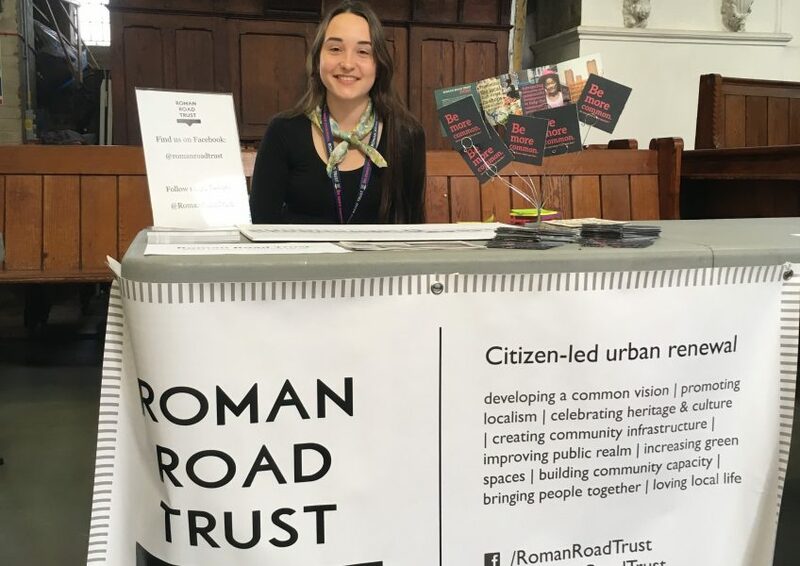 At the Extended Exercise Open Day, Roman Road Trust spoke to visitors about the Plastic Free Roman Road project. 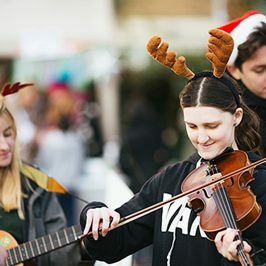 Many visitors expressed an interest in the initiative but highlighted the need to make sure some single-use plastic items (such as plastic straws) are still available for those with disabilities to use. 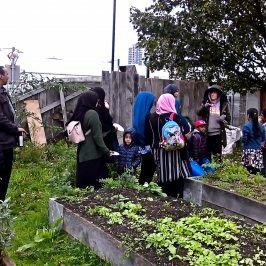 Alongside meeting local well being organisations, visitors took part in healthy eating activities, exercise taster sessions, and tours of the gym. The Extended Exercise Open Day was also attended by celebrity disability campaigner and actress Samantha Renke. To conclude the morning, Samantha hosted a quiz which saw three random winners receive a healthy goodie bag. 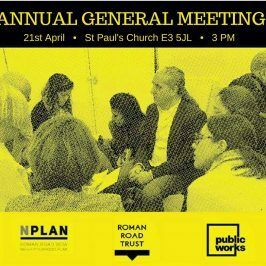 Roman Road Trust would like to say a big thank you to Ability Bow for organising and hosting the event. 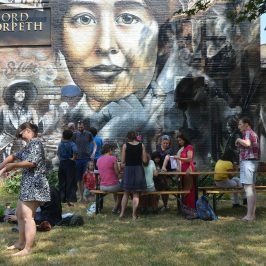 Thanks goes to all those who attended the event and spoke to us on the day.